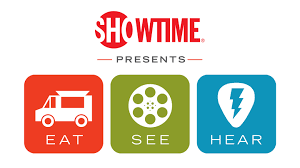 One of our favorite things to do during the summer is watch a movie outdoors while enjoying some delicious food truck treats, live music and the beautiful summer weather! 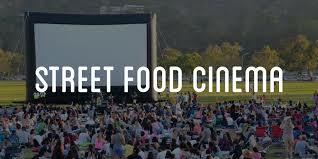 There are two great companies who host movies during the summer throughout the city, Eat See Hear and Street Food Cinema. Click on either of the photos below to be taken to the schedule of movies for each company!! Enjoy and we’ll most likely see you there!